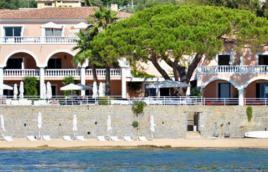 In the heart of a pine grove, right on the sea front, sea view rooms and suites. 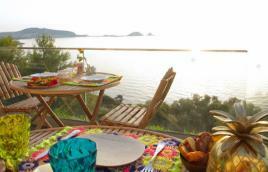 Gourmet dining with Mediterranean specialties. 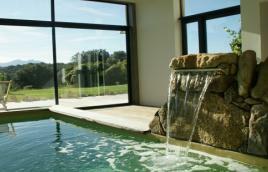 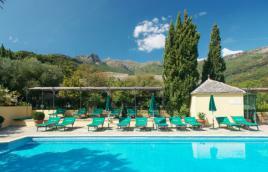 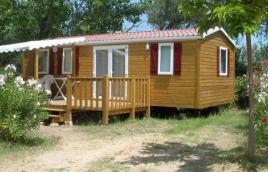 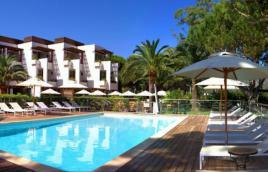 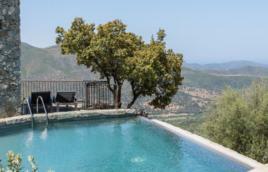 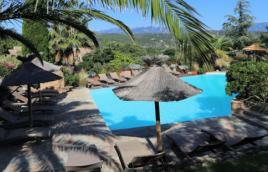 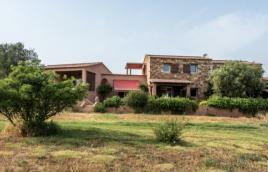 A haven of peace in the midst of Alta-Rocca.Swimming pool, Hammam, terrace, country inn with Corsican specialties. 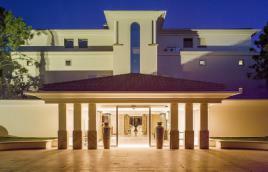 Hotel of charm, untypical. 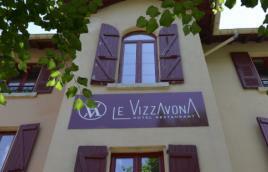 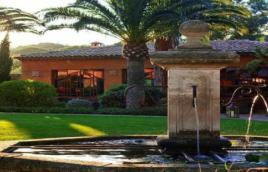 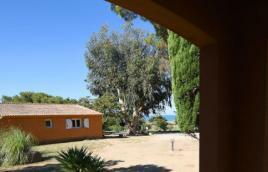 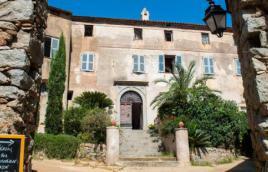 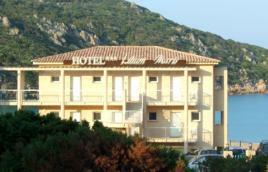 nestled on the heights of Calvi with gastronomic restaurant. 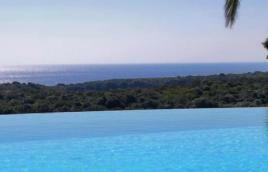 The Hotel Version Maquis Citadelle, the first 5-star hotel in the city of cliffs, is a true haven of peace nestled in the maquis. 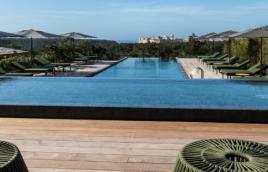 A magical view overlooking the sea, an exceptional address in a unique place embodying luxury in its purest state. 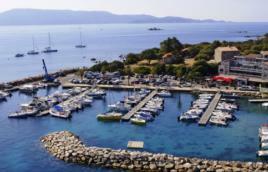 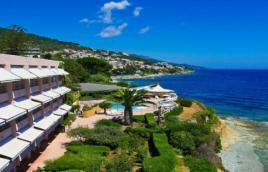 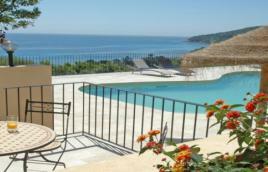 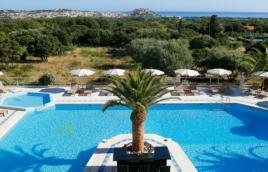 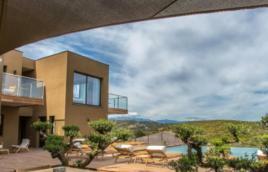 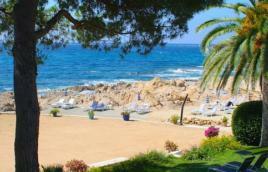 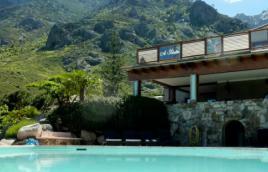 1st cultural & eco-responsible hotel of Corsica, above of the bay of Porto-Pollo. 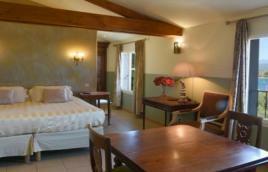 20 rooms, from room of charm to home of charm.